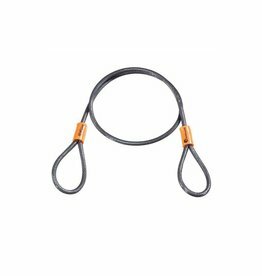 Protect your bike with the Giant SureLock Straight cable. The vinyl coating will keep your paint looking new and the mounting bracket makes it easy to carry. 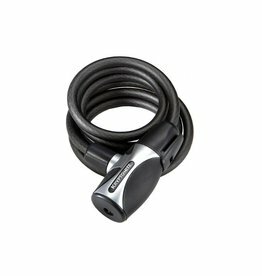 With the Kryptoflex Seat locking cable rest assured that you will be riding home on your preferred saddle. Use it to securely tether other items too. 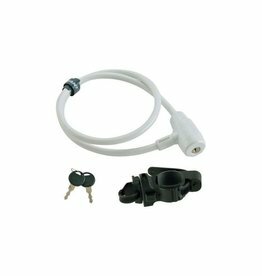 The compact, light, and extraordinarily tough Kryptonite Kryptoflex 1018 keyed cable lock is perfect to carry along to the cafe or ice cream shop. 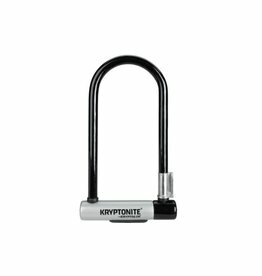 Keep your bike safe with the Kryptonite Keeper standard u lock. It carries a 5 out of 10 security rating and $500 anti theft protection offer so you can rest easy. 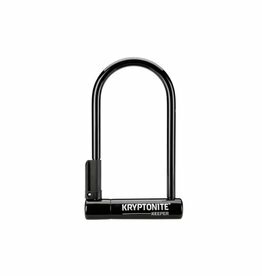 LOCK ULOCK KEYED Kryptonite Keeper Standard 4 x 8"
Kryptonite Kryptolok is the standard for all u locks which makes it perfect for your bike security needs. 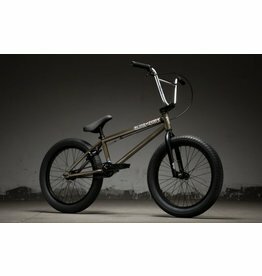 It carries a 6 out of 10 security rating and $1750 anti theft protection offer so you can rest easy. 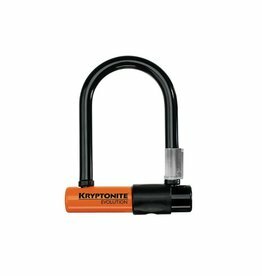 LOCK ULOCK COMBO Kryptonite KryptoLok 4" x 8"
The compact and rugged Kryptonite Evolution Mini is perfect for your bike security needs. It carries a 7 out of 10 security rating and $2500 anti theft protection offer so you can rest easy. 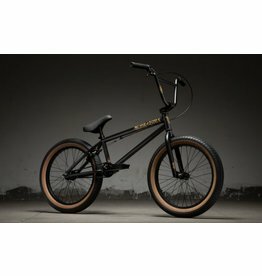 LOCK ULOCK KEYED Kryptonite Evolution Mini-5 STD 3.25 x 5.5"
By creating a virtual top tube for specialty frames, the Bike Beam lets you bring any bike along for the ride. 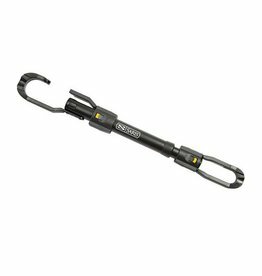 Get extra peace of mind with the Locking Hitch Tite knowing that your rack is theft-proof. 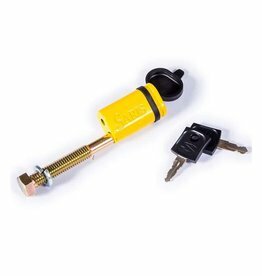 Compatible with all current Saris Hitch Racks.